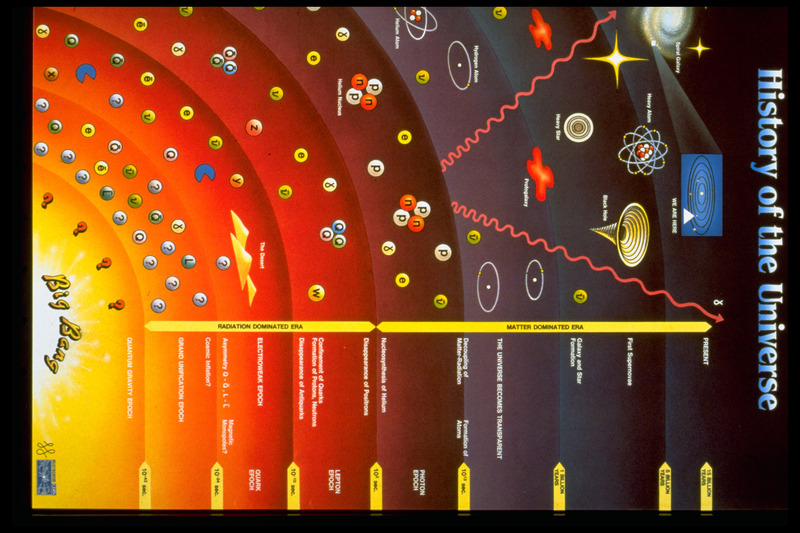 Topic Maps, a bridge between Information and Knowledge. 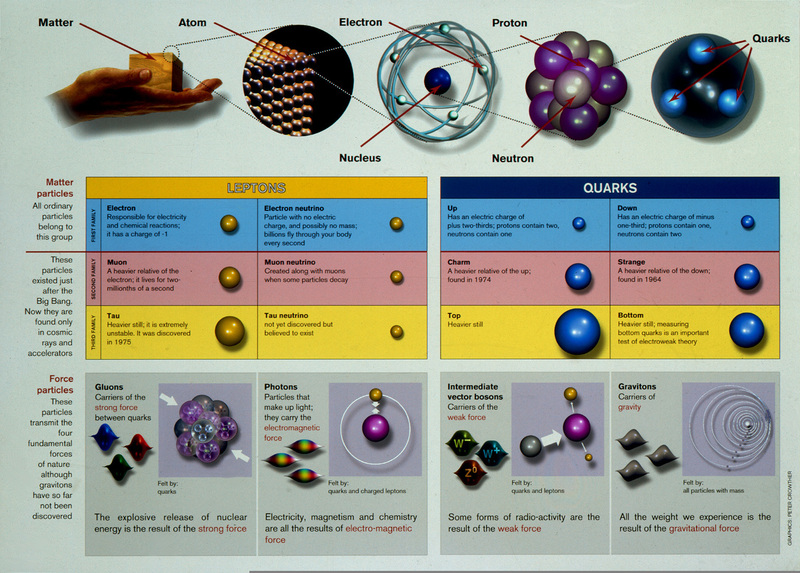 Table of elementary particles (CERN). Figure of Lennard-Jones type intermolecular potential. A detailed map of the reactor of Kansai electric company.